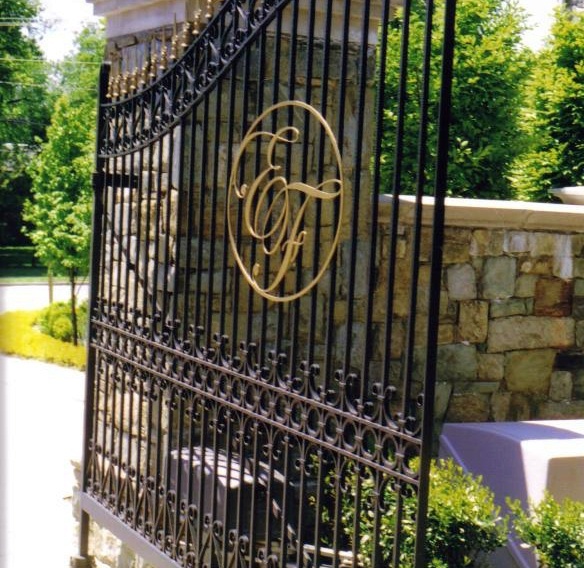 Antietam Iron Works is devoted to the unique needs of homeowners and professionals. 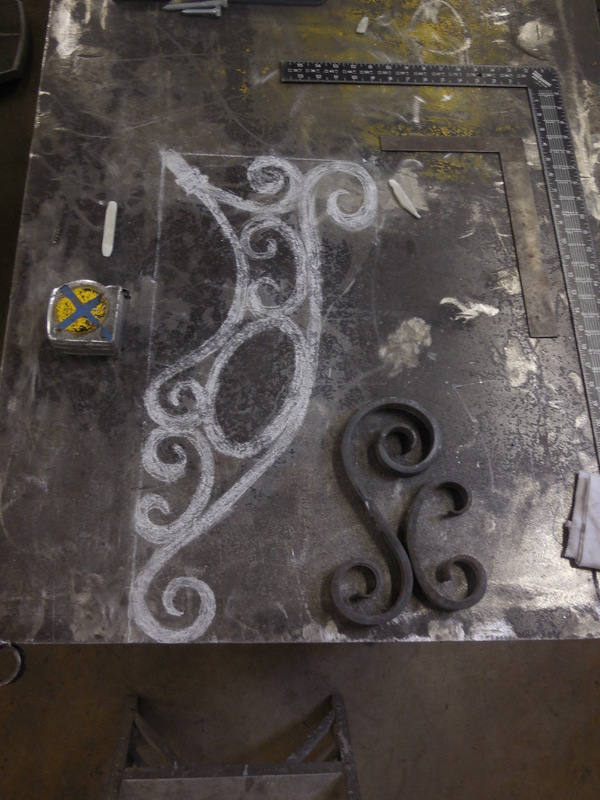 All of our iron work is custom made and cannot be found in any retail store. Contractors, builders, interior designer decorators and architects can depend on Antietam Iron Works for excellent service and creative design. 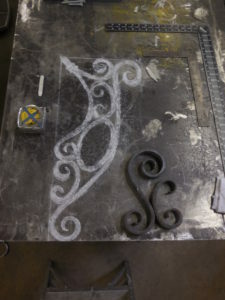 How is your iron work constructed? 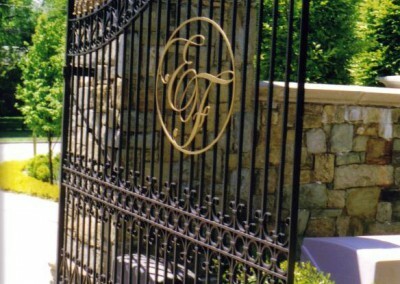 Our railings, gates, and all our products are built only from high quality domestic steel and are hand crafted in our shop. We strive to not use any imported materials. What kind of finishes do you offer? We offer powder coating, liquid paint, and oil finishes. We will advise and work with you to determine what best suits your project’s needs. 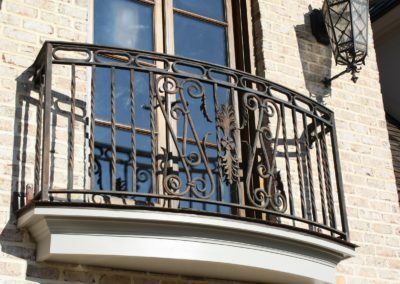 Why should I buy custom iron work over the home improvement store iron work? Antietam Iron Works offers excellence in quality and service from beginning to end. 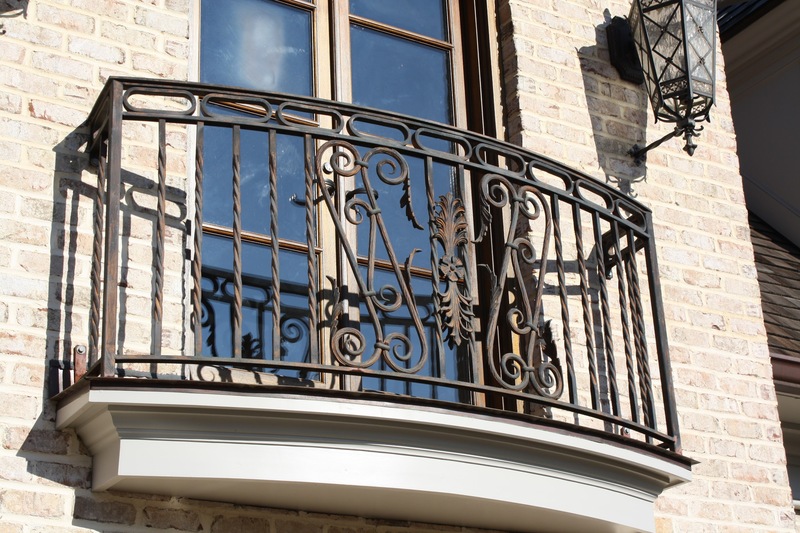 Our custom iron work is built to fit your home and your needs. Home improvement store “iron work” is made in a factory assembly line, hundreds at a time. Factory “iron work” is made from cheap imported materials that are weak, inferior and do not last. Additionally, if they don’t fit properly, then cuts and angles will be used thereby destroying the grace, beauty, and strength that could have been. The joy and satisfaction of superior quality long out lasts the short term savings of an inferior product. How will I come up with a design? Some of our clients know exactly what design they want and others only have a vague concept. We can assist you in designing your project that will compliment your style and taste and fit within your budget. How do I get a estimate for my project? There are two common ways we prepare an estimate. We can come to your establishment and measure the site where you need iron work. In some cases we can give you an estimate before we leave. The second way to get an estimate is from blue prints. How much does an estimate cost? 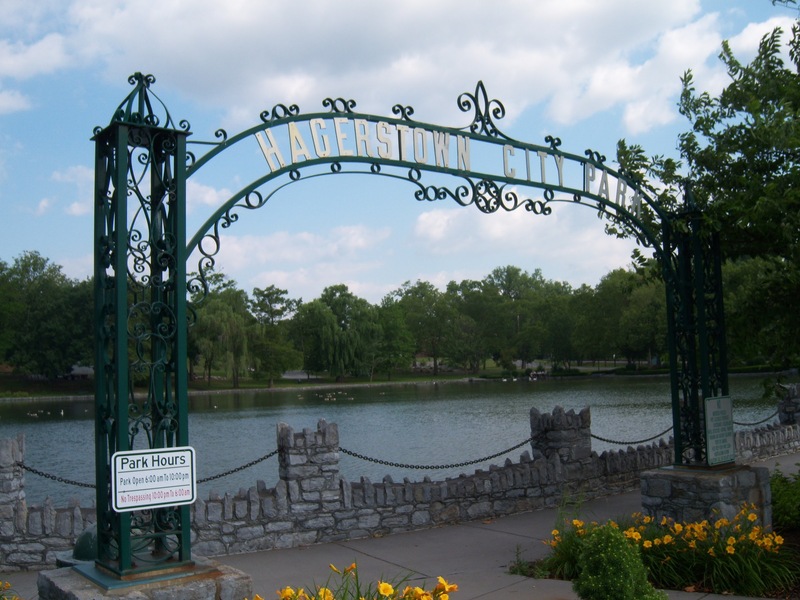 Antietam Iron Works has always given free estimates.